We're Awakening! : "Dark Horses" digital single to release July 26th; more goodies to come! "Dark Horses" digital single to release July 26th; more goodies to come! 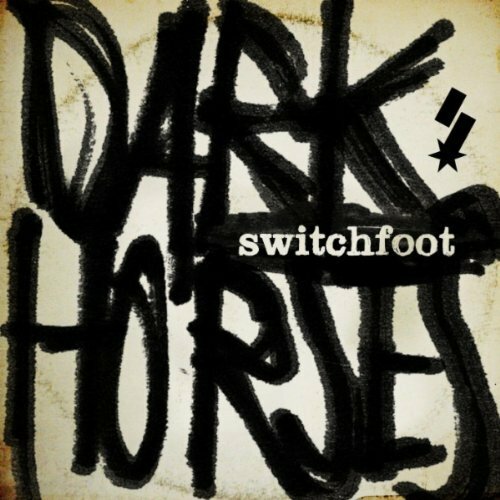 Amazon.com has the digital single for "Dark Horses" listed. The release date says July 26, but we'll wait for confirmation on that one. Management has said that the single drops on the 20th, but again, we'll wait for confirmation. As far as the more "goodies to come" part of our title, you'll just have to wait and see. Or, if you can't wait to hear some news, head over to our partner site LOBH to whet your appetite for all things "Vice Verses." Some huge, HUGE things coming folks. Stay tuned next week for new music and video coming out of the Switchfoot camp. but now it says july 25 AND august 2?? How do u know its gonna be the 2???? amazon has the wrong dates. Request "Restless" on Air1 now!